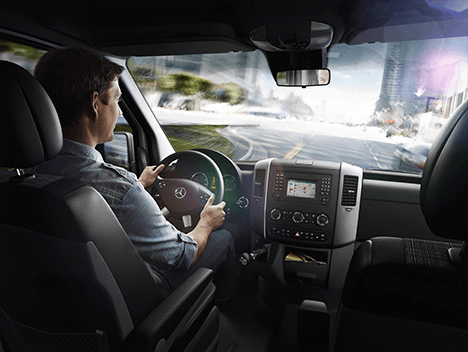 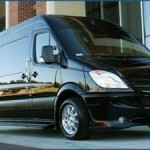 When it comes to shuttling people, the Mercedes-Benz Sprinter Passenger Van is all about comfort and safety. 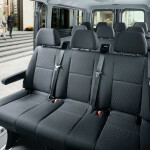 Our Sprinters seat up to 14 passengers (13 passengers comfortably). 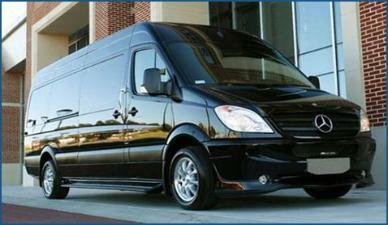 The Sprinter is a tall-profile vehicle. 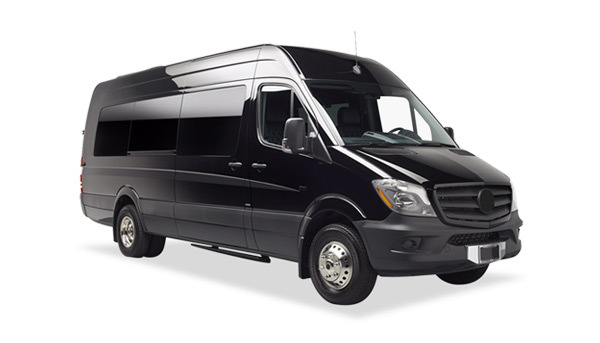 So tall, that most people can stand up in it without bumping their head. 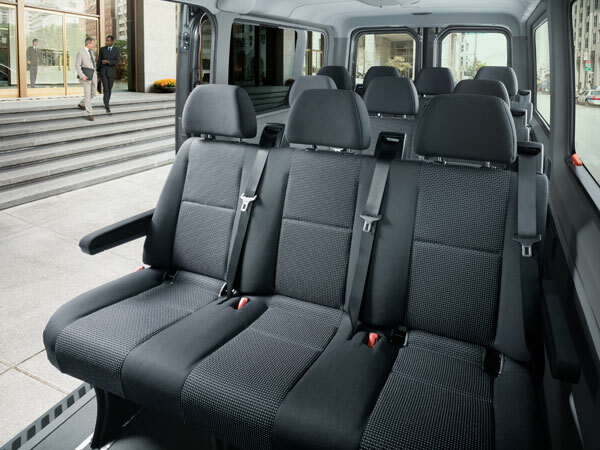 Emphasis is placed on room for passengers, so the back storage area is small, but it can still hold up to 8 pieces of medium sized luggage.